Everyone has an idea of their own dream home, whether it be a minimally furnished apartment overlooking a city skyline or an informal and colourful retreat in the sun. 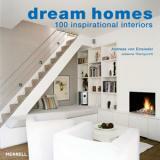 Whatever your dream, this bestselling book – now available in paperback for the first time – presents 100 inspirational interiors of all styles from around the globe, from New England to Mallorca and from Provence to South Africa. Alongside the work of many of the world’s most talented interior designers are homes that have been imaginatively transformed by the vision and commitment of their owners. Andreas von Einsiedel is an internationally renowned interiors photographer, specializing in historic buildings, private residences and hotels. 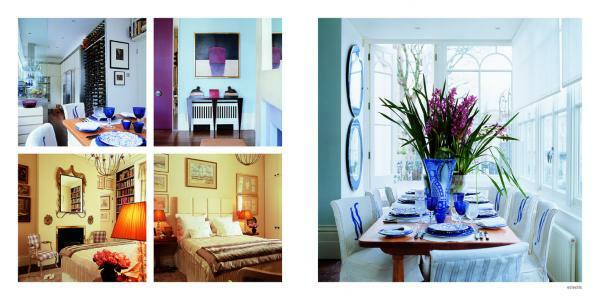 He is a regular contributor to such periodicals as World of Interiors, House & Garden and Architectural Digest. Johanna Thornycroft is a freelance writer and journalist who regularly contributes design features to newspapers and interiors magazines worldwide, and the author of several books.